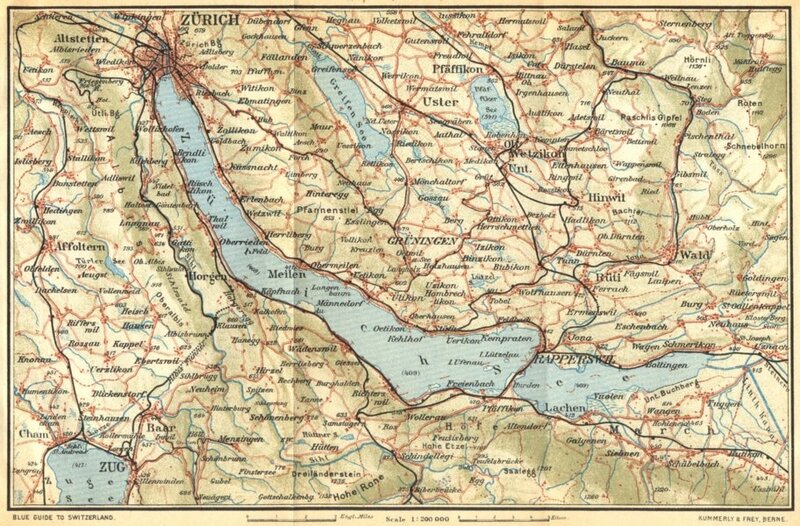 The Lake Zurich Marathon Swim starts in Rapperswil and finishes in Zurich. My swim will start at 7.00 a.m on Sunday, July 26th 2015. About 40 competitors will enter the water in Rapperswil, Switzerland and the swim concludes in Zurich. It is all pretty standard – no crazy equipment allowed (e.g. buoyancy aids, etc.) and swimmers cannot touch the boat. Swimmers who have not passed Meilen (at 14.3 km) by 1:30pm, or the Küsnachter Horn (21.8 km) by 4:30 pm, or finish by 7pm will be taken out of the race. I hope to be done in 8 or 9 hours myself. Apart from that, not much to say – just have to keep swimming!